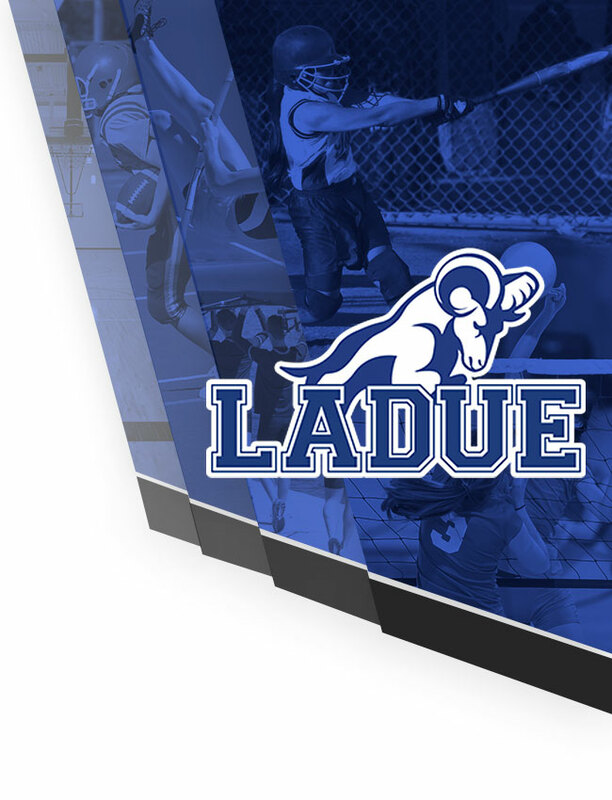 The Ladue varsity water polo played a great game Friday night in the DeSmet Invite against Chicago area De La Salle, collecting the 13-8 victory. Five total players tallied goals, led by Brandon Yan (6), Xavier Hadle (2), Sam Helmkampf (2), Daniel Volobuev (2) and Xander Ye (1). 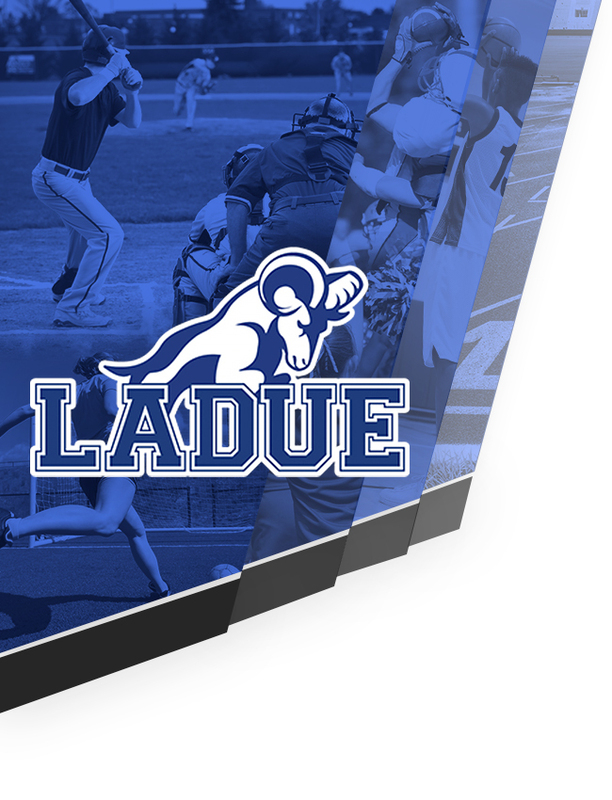 Great win Ladue!